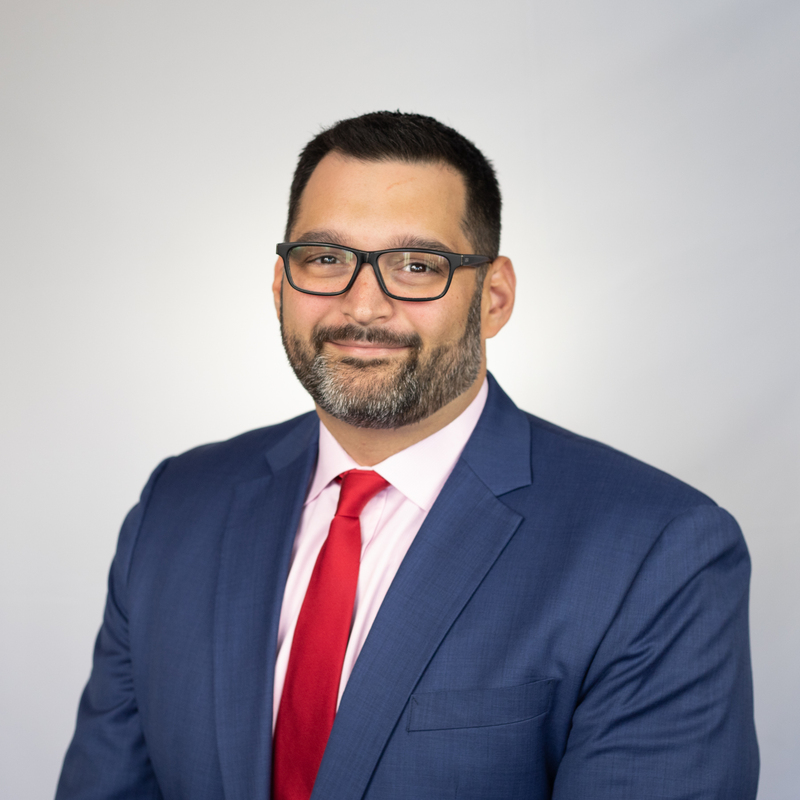 Vince Catalano, Director of Gaming Operations at VizExplorer sits down with John Reed to discuss solving for the true cost of slot machine downtime and how to leverage the data to positively inform slot floor decisions. Do you know the cost of slot machine downtime on your floor? 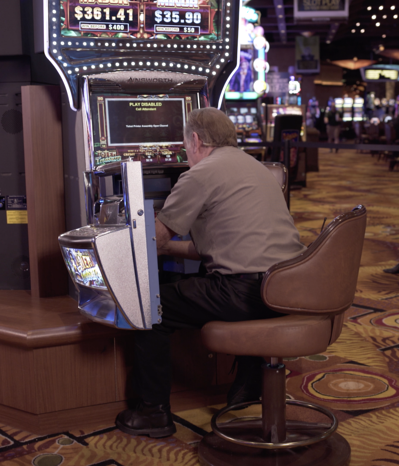 During the normal course of slot operations, assets on the gaming floor will inevitably encounter failures or tilts of some type. These issues typically correspond to an underlying problem at the slot machine that causes it to go into a tilt and defaults to “protection mode” to ensure nothing further can happen to the slot machine while it is not working properly. For instance, a slot machine can go into a communication error tilt in the middle of a game and will not allow game play to continue until fixed. These issues can have a large impact on the entertainment experience for guests on the slot floor, especially if they’re in the middle of playing their favorite game when a problem arises. This in turn can have a very real cost, as out-of-service games will not be generating revenue for the duration of the outage. 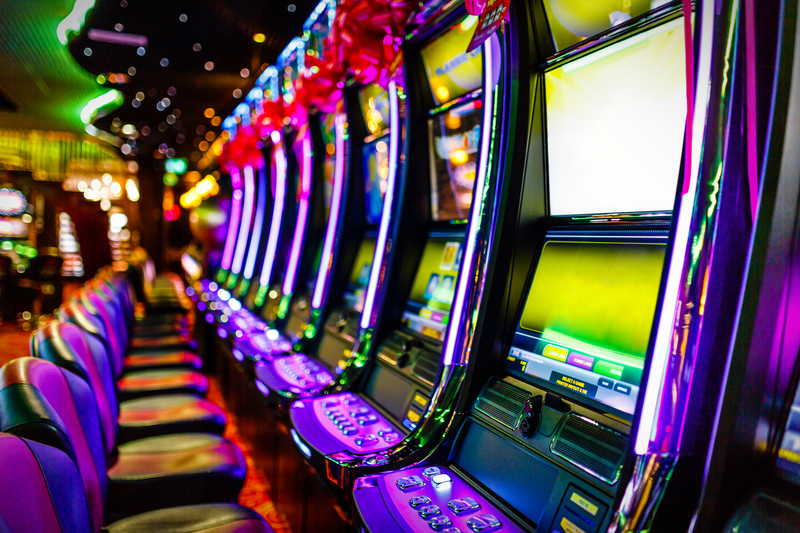 When a machine tilt occurs, it will create a machine event that requires an authorized employee to physically go to the slot machine and troubleshoot the issue. This employee is typically an attendant or technician, depending on the severity of the issue. The machine error, which may seem to be a fairly straightforward task to accomplish, may turn into much more than that. Some of the issues that occur on a slot machine will not be a simple fix and may require extensive downtime. These often will require technical expertise to resolve. The downtime could be the result of the initial issue unravelling into more underlying and serious issues. In some instances, this will ultimately cause critical errors and may be the result of the game requiring additional parts to get it working again. Considering this, there may also be additional time added to this process because parts are not available in house and require ordering through a third-party vendor. Ultimately this could, in some cases, lead to a game being out of service and unavailable for revenue generation for days or even weeks. As assets continue to age, the issues may become evermore frequent and will likely have the operators beginning to ask if there is a point of diminishing returns because the age of the game and the issues associated with it are no longer worth the cost of maintenance. The current issue that some operators may face is with consistently measuring the timeliness of downtime associated to such situations. Furthermore, how does it impact the assets’ overall ability to generate meaningful revenue over the period. Using the logic outlined in this discussion, operators can find a way help quantify the cost of downtime and ultimately determine if the cost over time exceeds the value of continuing to maintain an aging or troublesome machine. VizExplorer software provides operators the ability to complete robust analytics on many different areas of an organizations’ operation. For this discussion, floorViz and techViz can be used to quantify the estimated amount of revenue lost during machine downtime will be highlighted. The former will provide game performance metrics whereas the latter will provide operational insights including amount of downtime. Within techViz, operators have the ability to not only measure the number of tasks occurring on each slot on the floor, but also have critical data that shows the time it takes to answer said calls. This information is just the tip of the iceberg when it comes to evaluating downtime. Additionally, techViz will provide the users with quantifiable information regarding how long a game was out of service while a technician continued to fix a game over an extended period. Not to mention the time it takes to reach critical, measurable benchmarks obtained during the process. Collectively, these measures provide a starting point to understand how long it has been out of revenue-generating mode. As this time continues to add up for specific problem games over a three- or six-month period, the operator can look to tie this information with complimentary data in floorViz to help paint an even bigger picture. Within the floorViz software, users are provided many slot datapoints that allow them to determine the slot revenue performance. Three critical measures of performance for this discussion are Theo Win per Day, Occupancy and Theo Win per Hour. Occupancy, as it is calculated within VizExplorer, can be highlighted as a utilization statistic. Using proprietary math models, floorViz will help the operator better identify game speed for each and every game on the slot floor. This helps to better identify the average amount of games played versus the total amount of games possible. Furthermore, the software has a metric that is used in most standard cases to evaluate the “price” or “cost” of a game for a customer. In many instances, Theo Win per Hour quantifies the average “price” of a player’s experience on a specific game for an hour of play. Naturally, this number is variable spin by spin given machine volatility, however, in order to use this metric and extrapolate over an extended period we can use an average as a cost analysis since it will be conducted over a broad period of time. When you combine the two, it will provide a way to back into the average cost over a given period of time by taking the utilization value as an assumed constant with consideration of the total Theo Win per Hour. Keeping in mind that the TWPH value is the value of the game if the occupancy was played at the measured game speed over the course of one hour. With that in mind, the occupancy will be used to more accurately quantify the potential revenue generation based on the projected average cost while out of service. Last, the operator will ultimately look at the current Theo Win per Day to determine the theoretical revenue potential of a specific asset. Thus, establishing a baseline to compare to what it could possibly earn if the assumption of occupancy and cost of hourly play coincide with the downtime. The data that has been cultivated through this analysis will provide greater insight into the cost of downtime in a much quicker and effective manner than many other options currently available. With this type of data the operator can effectively apply the methodology to determine the cost associated with choosing to continue to fix an aged asset on the slot floor. Using a simple cost-benefit analysis, the average machine performance in consideration with the time a machine was out of service with the average Theo Win per Hour it will be easy to determine when a game crosses the threshold into negative territory and the game is now a hinderance. For example, there is Slot Machine A that continues to show up on a frequent tilt list in a Machine Health Report. Slot Machine A has multiple issues as it is an older cabinet and many components are nearing, or at, “End of Life”. Over a 90 day period, the report shows that there have been CPU issues, Board Tilts and many other troublesome issues as quantified through techViz Reporting. Each of these issues resulted in exhaustive troubleshooting by the technician team. The reports within techViz show that this Slot Machine A has been out of service for a total of 7 days and 6 hours over the course of the analyzed period. Then the operator looks into floorViz and for the same 90 day period, reports that Slot Machine A is performing at roughly $355 Theo Win per Day, and additionally it has a Theo Win per Hour of $75. That TWPH will now be extrapolated out as $75*(24*7.25) = $13,050. Assuming all other datapoints, such as occupancy remain constant, the game is looking at a potential negative impact on revenue of over $31k over the three-month period. Then variability in games played must be accounted for therefore, the occupancy will also be factored in to normalize and provide actionable data. Assuming there is an average of 20% occupancy, which means 20% of the games that could be played were played. Keeping in mind that the potential revenue based on Theo Win per Hour, which is calculated using the total possible games played, it has been determined that $13,050* 20% = $2610. Therefore, $2,610 is the amount of revenue that could have been theoretically generated based on the average price and utilization of this game. This is our estimated cost of downtime. Furthermore, Slot Machine A is currently considered a $355/day game. Over the 90-day analysis period this equates to $31,950. When this $2,610 is added to the existing revenue of $31,950, which equals $34,560, implications to the TWPD can also be determined. The estimation shows that without the costly downtime, the game could potentially earn $384/day, or nearly 8% higher performance. Either of these views of theoretical value can be used to evaluate whether or not this game is a candidate to remove simply based on the cost to keep it operational. Optimizing your slot floor doesn’t end with matching games to your players and properly placing machines. While a group of older machines might look like they are still generating revenue, make sure you are taking into account the full cost to keep them up and running. It is critical to understand the impact of machine downtime to improve slot service efficiency and help inform what machines are worth keeping on your floor.